Boss Head-Lite Hat for Just $7 or $12/2! Ships FREE! 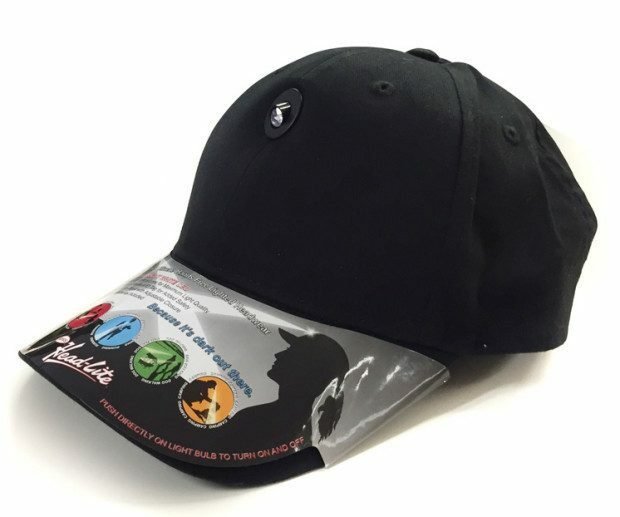 You are here: Home / Great Deals / Boss Head-Lite Hat Just $7 or $12/2! Ships FREE! Boss Head-Lite Hat Just $7 or $12/2! Ships FREE! Light when and where you need it! Order the Boss Head-Lite Hat for Just $7 or $12/2! Plus it ships FREE! We all need a little light at times. The problem is, we never seem to have one when we need it. Until now! The Boss Head-Lite Hat has a built in light that’s sends a bright beam of light wherever you’re facing. It’s easy press-on and press-off light is always exactly where you need it!